Calling out an Emergency Locksmith is something that most people never think that they would have to do. If you have stepped out of your front door and have something cooking up on the stove then you could very well have a fire on your hand. Many people do not realize that like your electrician or plumber, having a locksmith locally who you can rely upon is an essential service. 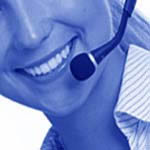 We have local engineers who within minutes of your call, can be at your doorstep without wasting precious time. Every day of the week, any hour of the day or night. You can dial our emergency number and you will be answered by an actual professional locksmith who will arrange for a visit within a short duration of time. 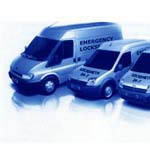 With all the required tools on our vans, our well trained and friendly locksmiths will be able to get inside your premises without causing any damage to the door or the door frame. It’s better than breaking a window. Our locksmiths can change your locks in an emergency if you fear that your key may have fallen into the wrong hands and you do not wish to use the same key, not a problem! . 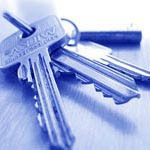 We can replace your locks or advise you on your best options. We are well stocked with a variety of locks and our locksmith will be able to immediately install one if you choose to. If you have Shop or business where the security has been compromised then we can have one of our professional Locksmiths out as fast as possible to repair or replace your locks and give you peace of mind. 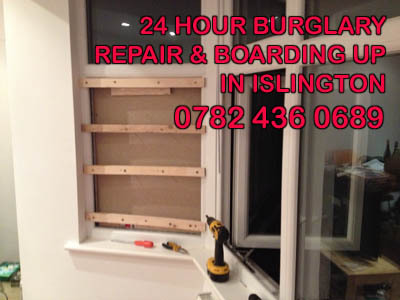 It was reported in the Islington Gazette in June 2014 showing Islington to be one of Londons Burglary hotspots. It stated that Islington had more than three times the average number of burglaries in London. Here at ABC we supply and fit grills to a high specification as well as a high level of security. We do not supply off the shelf products simply because we believe each home, retail outlet and commercial property are unique therefore requiring individual attention. All our out products are discreet visually pleasing. We aim to blend the grills into the features of your home. Our powder coated range are smooth and colour co-ordinated to match your style of building or décor. Very friendly and expert service! locksmiths. We give special training to the technicians for door repair so as to serve our customers in efficient way. We have carpenters highly skilled and talented who are capable of providing quick and reliable door repair service. According to London Metropolitan Police collated statistics, it is highly likely that in a residential burglary - the initial point of access to the property will have been through patio doors. At ABC Locksmiths, we are able to repair and if necessary - reinstall patio doors in the aftermath of a burglary. We have a number of engineers working in the area of Islington - so are able to dispatch them at very short notice. Should you require our services, do not hesitate to get in contact with us by telephone or email at any time of the day of night.